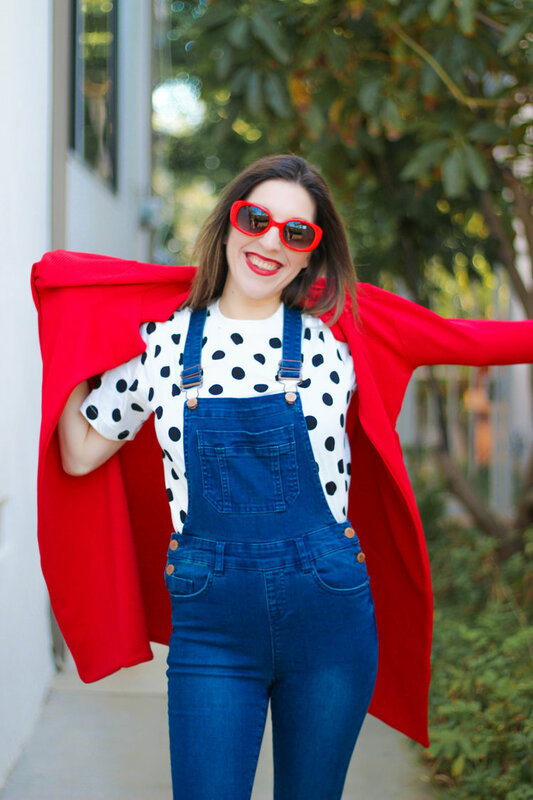 Todays post is all about how to turn your summer wears into new fall and winter styles. The jumpsuit has risen into popularity over the last couple of years. It can now work for any season or any occasion. From fancy to everyday like this denim culotte style above. 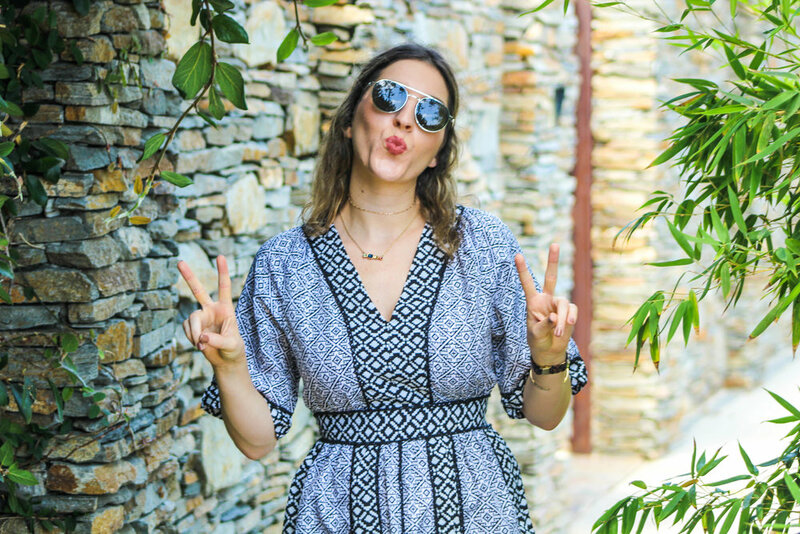 Most of us think jumpsuits are just meant for hot summer days or for fancy nighttime events when in reality, we can wear them in fall and winter months as well. The key is layering. For winter: through on a fuzzy turtleneck and pair of tall boots and you’re ready to rock any kind of jumpsuit- day or night- in the cold weather. Depending on where you live though, you might want to consider a jacket as well. For fall, the look above works perfect, especially for the Cali weather. Add a lightweight sheer turtleneck with some mules and a lightweight printed scarf and your now ready to have a day of fun in the fall leaves! What do you guys think? Do you like this look? Would you layer your jumpsuits? Id love to know!